Please reset your device before sending. It will speed up the process and ensure your information is secure. Not resetting your device may add a few days to the process. Please note we do not send out a mailing box due the size of this device. You must have your own box to mail the item in. You can still use our free prepaid UPS shipping label received at the end of the transaction. 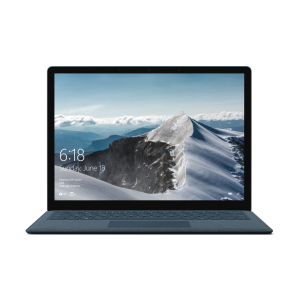 Sell or trade in your Microsoft Surface Pro (2017) i7 for cash with TechPayout. Quotes are good for one month once you check out. Item prices tend to decrease as the market releases new items. Sell your Microsoft Surface Pro (2017) i7 now and collect that cash!